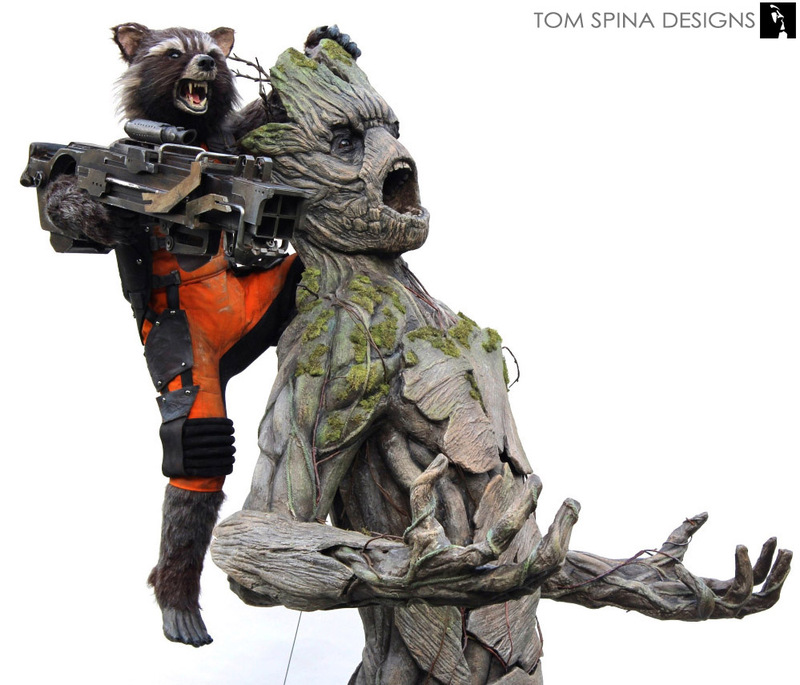 I am Groot! 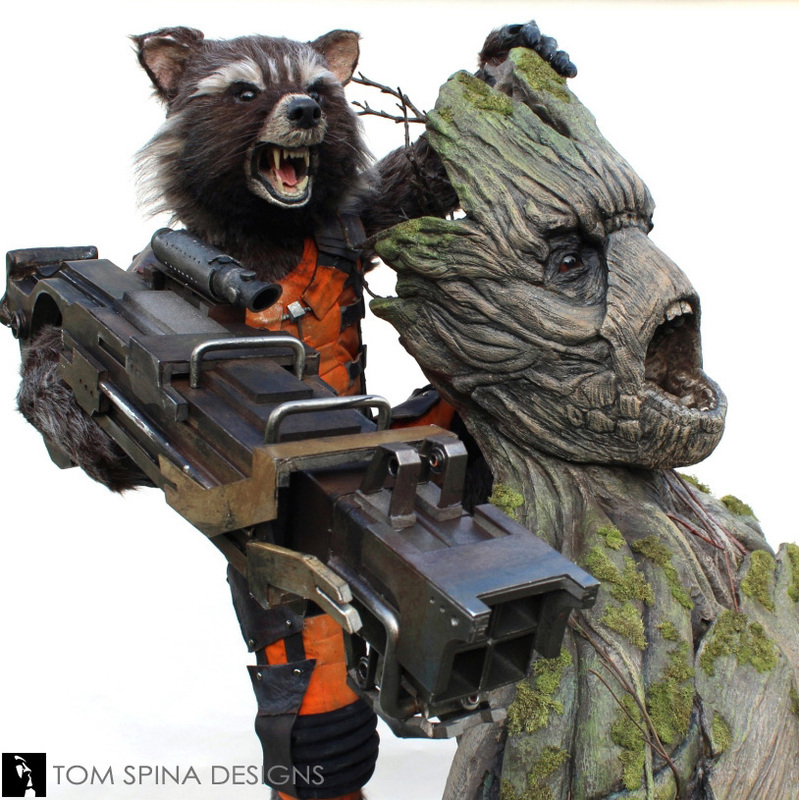 A custom life sized, hand carved, foam Rocket and Groot statue. 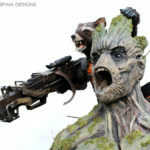 We created this amazing life-sized Rocket and Groot statue for an official video game company working on the Guardians of the Galaxy property. 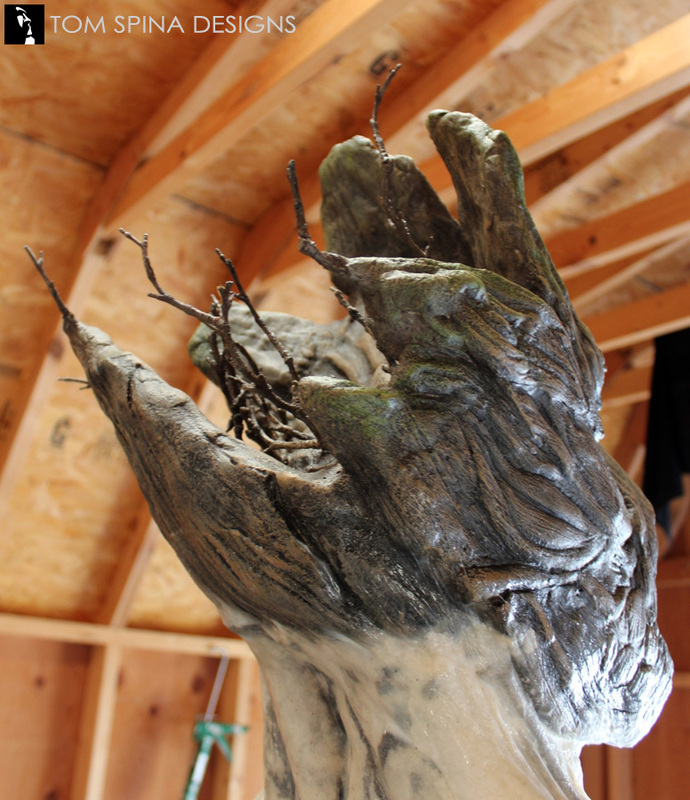 The process for this sculpture began as all of our projects do, with an in depth discussion with the client about their needs and hopes for the project. 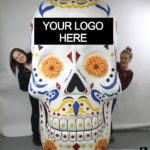 We came up with a design that would be an impressive piece of art to be a showpiece for their offices, while also working within their budget. 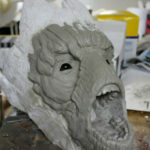 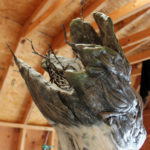 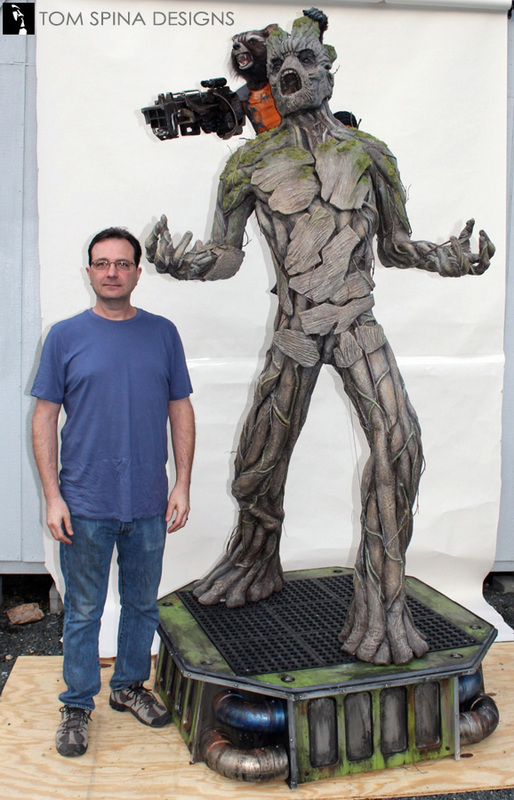 Lead sculptor for this project, artist Richard Riley, began by creating a foam frame work of Groot’s body. 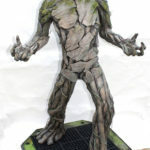 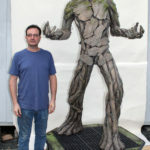 Once he had the silhouette and pose created, the piece was hard coated and then he began building up the trunk texture all over Groot’s body from mixed media, which created a realistic and layered surface to match the look of the comic book character’s CGI counterpart in the film. 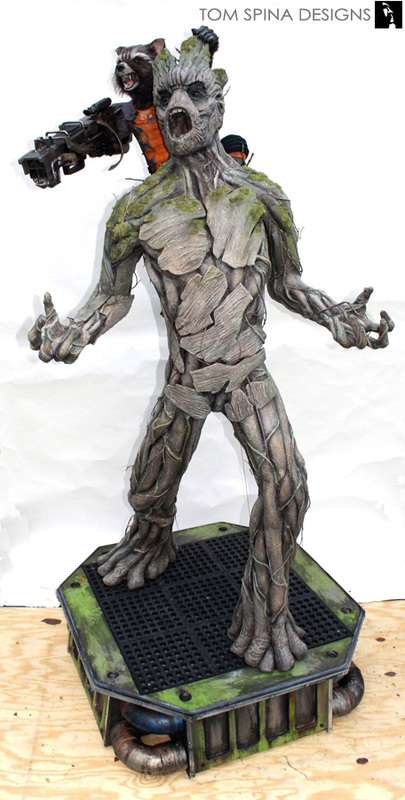 Groot’s head was also hand crafted from foam and epoxy based clays, with detailed wood grain and root/branch “muscles and hair.” Detailed paint and even faux moss finished the first statue of this pair. 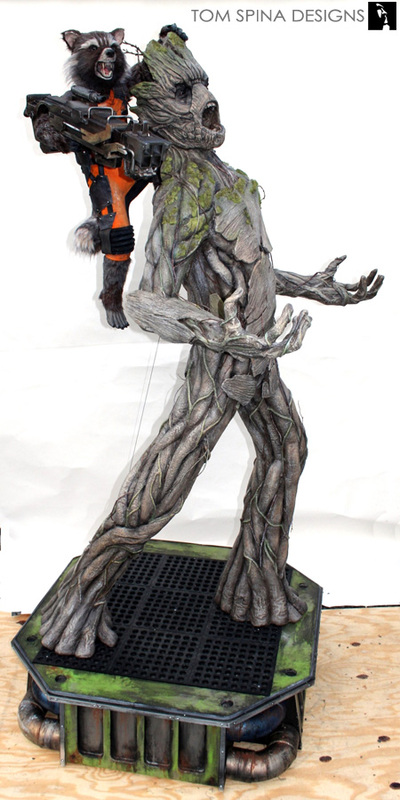 Once Groot was complete, it was time to put his fellow Guardian of the Galaxy on his back! 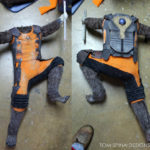 Rocket’s body was also crafted from foam, and his classic blaster gun was made from mixed elements like metal and plastic. 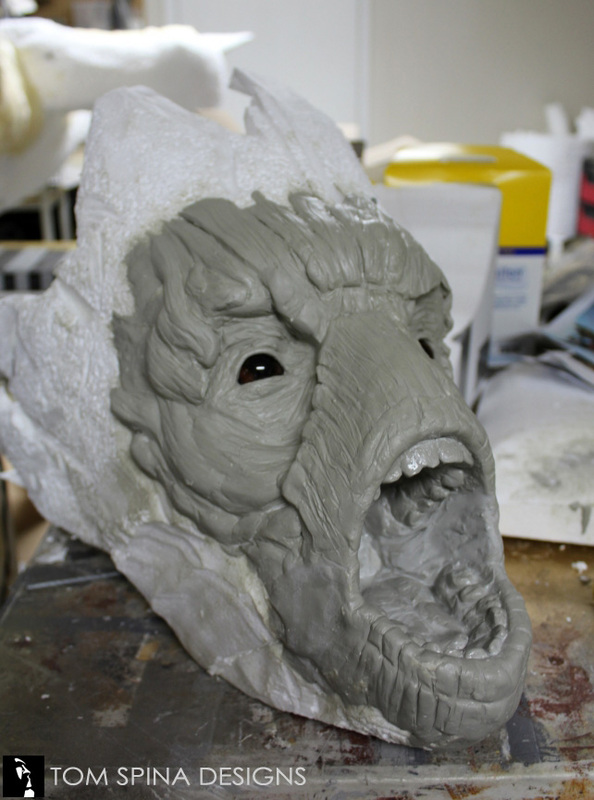 Artificial fur covers the head, hands and feet, with resin teeth and tongue giving his snarling mouth added realism. 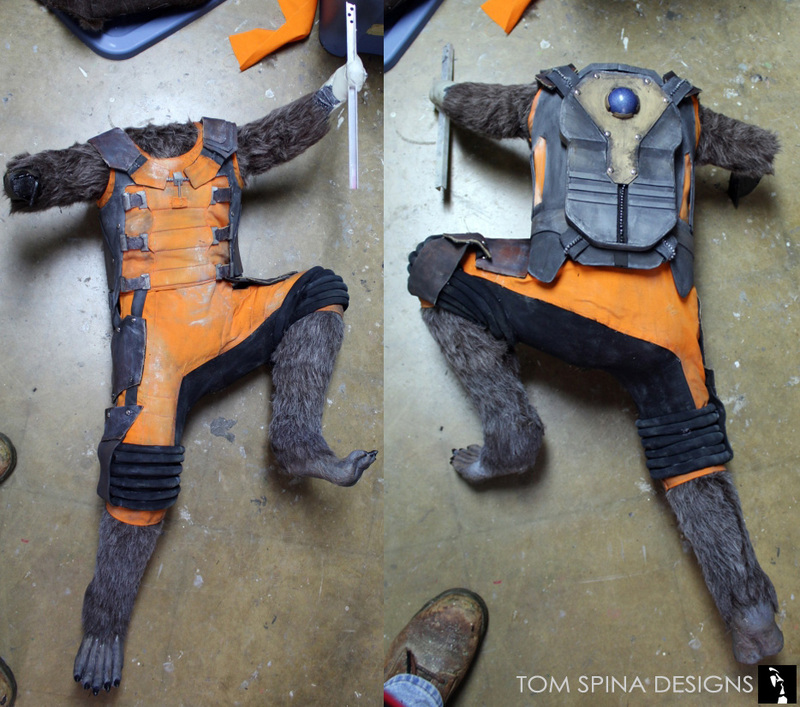 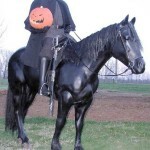 His movie costume was recreated for this project in fabric with fabricated details to complete his look! 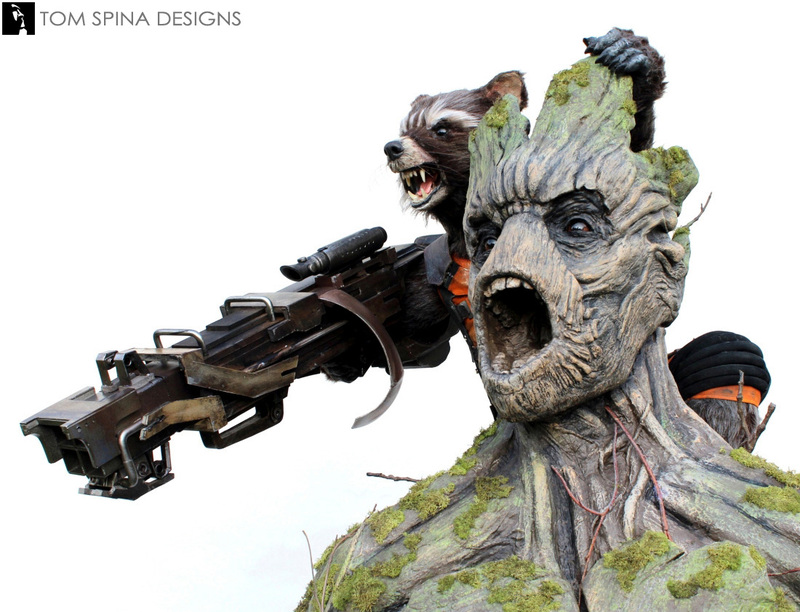 The pair of statues stand atop a themed base in a heavily weathered space station style. We drew inspiration from the prison scene for both the base and the pose, capturing the classic moment in the film where Rocket hangs on Groot’s back, blasting away as Groot gives a primal yell! 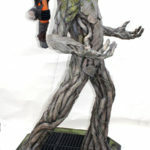 The end result brought tons of life to our client’s campus, and gave them a statue that would help inspire flowing creativity among their team and impress visitors as well! 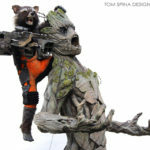 Are you hooked on this awesome movie?